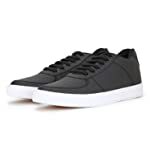 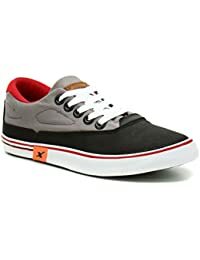 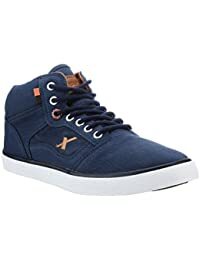 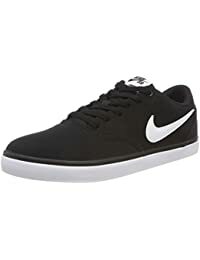 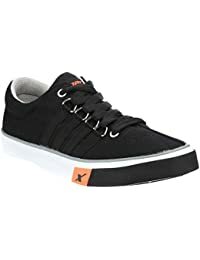 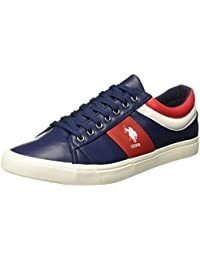 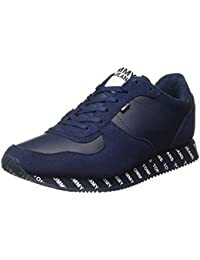 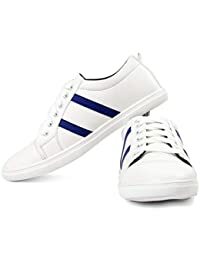 Shop online at Amazon India and choose from a large list of men’s casual shoes, available in different sizes, styles, and brands. 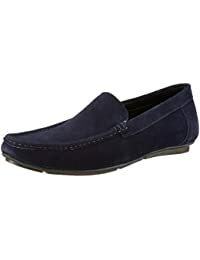 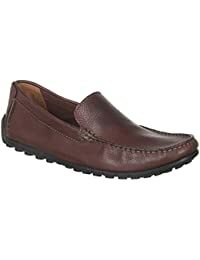 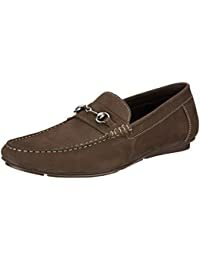 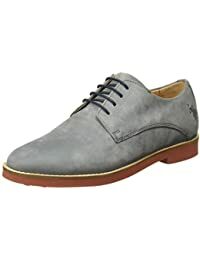 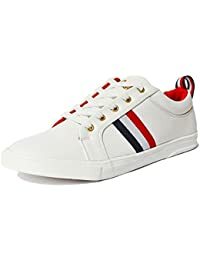 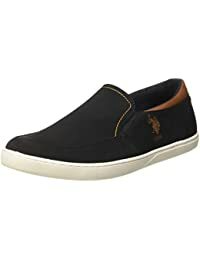 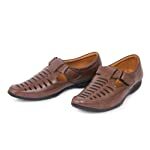 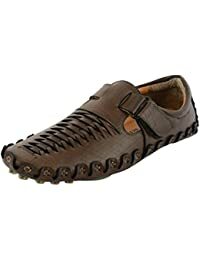 Find great deals and prices at Amazon India while shopping for men’s casual shoes..
Red Rose Men's Loafer Shoes. 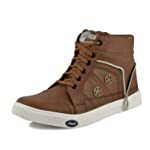 When shoes speak a lot about your style, you need to be conscious about the shoes you pick. 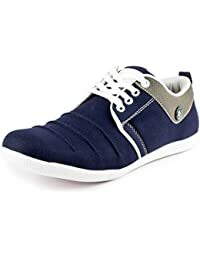 Casual shoes come in different designs and kinds and can never let you down on any occasion. 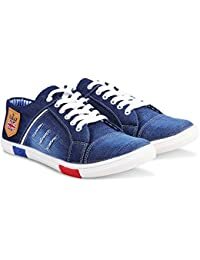 Let your feet talk about your personality and shop for comfortable men’s casual shoes online at Amazon.in. 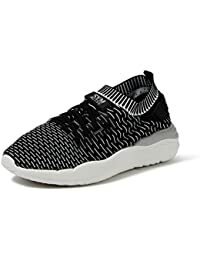 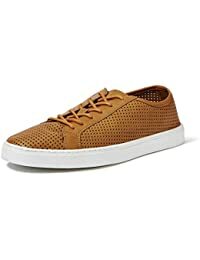 Grab all attention wherever you go with a carefully chosen pair of stylish and comfortable casual shoes, bought online on amazing deals and discounts. 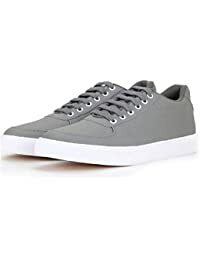 Casual shoes are famous for being comfortable and stylish at the same time. 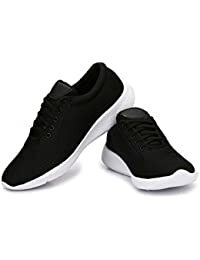 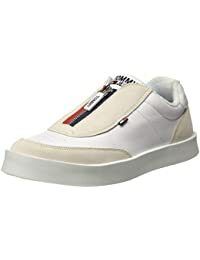 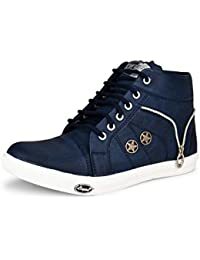 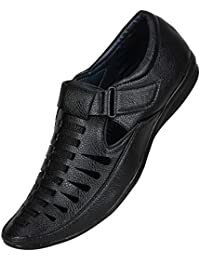 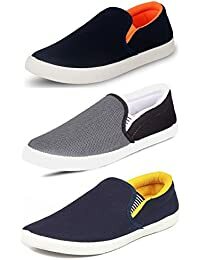 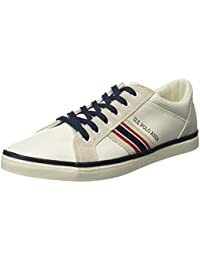 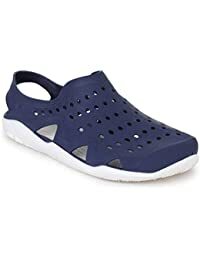 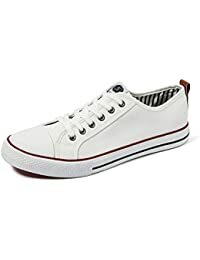 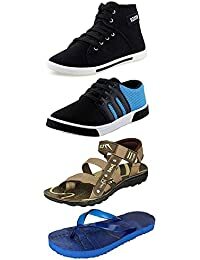 Available at Amazon.in are wide varieties of casual shoes like sneakers, boat shoes, loafers, espadrille flats and moccasins. 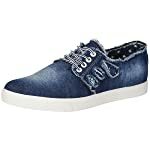 Pick from the different types of closures like lace-up, buckle, Velcro and others. 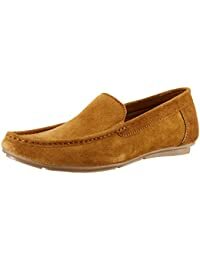 If you like your casual shoes to be easy-to-wear, then go for the shoes with Velcro and slip-on closures. 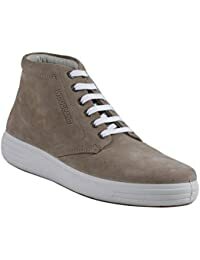 Depending on your level of comfort, select the right casual shoes. 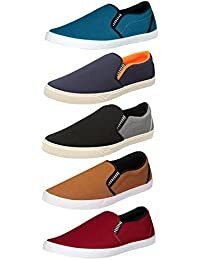 Add a dash of colour to your style with the range of casual shoes for men on Amazon India, available in variety of hues like brown, black, white, blue and more. 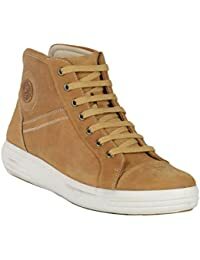 Choose from the list of varied materials like canvas, leather, synthetic, rubber, denim and others. 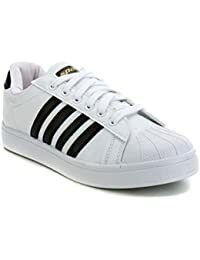 Avail feasible payment options including cash on delivery and enjoy shopping at Amazon.in, from the best brands in the market including Lotto, Steve Madden, Adidas, DC, Clarks, United Colors of Benetton and many more.